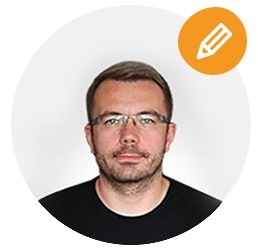 Jakub has over 8 years experience in print and web design and in building high level user interfaces. His varied skill set includes Illustrator, Photoshop, HTML5, CSS3, Bootstrap and so on... Apart from Gillian and Stewart, Jakub is the longest serving member of staff at Web-Feet, and for good reason - his Web Design skills are amazing and he likes to keep on top of new design solutions. Jakub still wows clients with some of the best web design out there. In his spare time you can find him carving up the slopes and catching air on his snowboard across Europe.